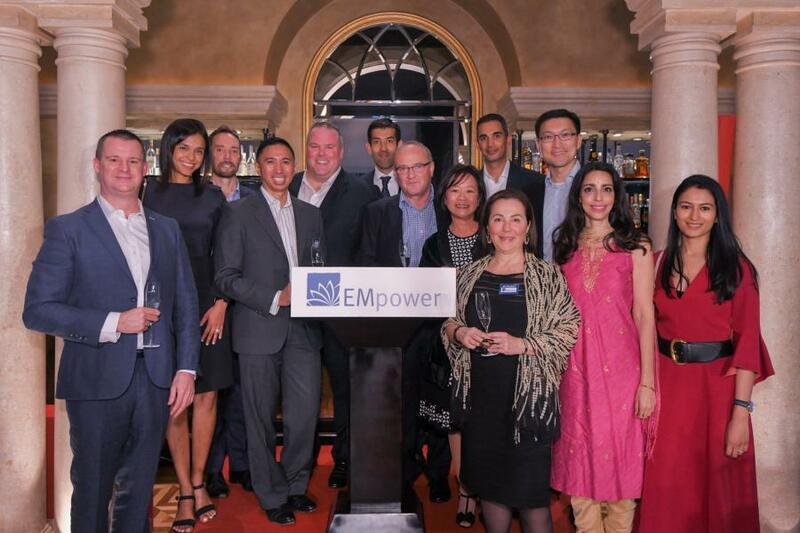 EMpower’s Annual Dinner in Support of Youth breaks Fundraising Record in Hong Kong! Thank you to our guests, new and long-time supporters for being with us at EMpower’s Annual Dinner in Support of Youth in Hong Kong on Thursday 14th of March, where we raised an astonishing and record-breaking $930,501! Together with 110 EMpower supporters we had the pleasure of welcoming our special guest speaker, Atiya Bose, Executive Director of Aangan Trust based in India. Many thanks to Atiya, who shared about Aangan and EMpower collaboration over 10 years, and EMpower’s foresight of supporting their program dedicated to at-risk male youth. Thank you to Ben Hall for his inspiring introduction of EMpower and the work that we do; to Aleem and Myrna Jivraj for their heartfelt introduction of Aangan’s work, and to Stephen Glynn, E.G. Morse and Marta Cabrera for record breaking fundraising. Grants totaling $457,000 approved at EMpower’s Spring Grants Meeting in London! With and For Girls Collective featured in Forbes!